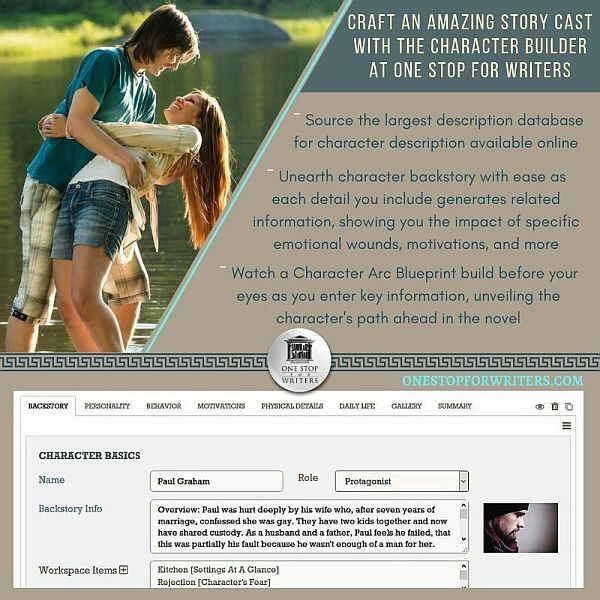 Last month, I shared news about the release of the new Character Builder resource available on Angela Ackerman and Becca Puglisi’s One Stop for Writers site. Most people know Angela and Becca through their Emotion Thesaurus book (and other Thesaurus books), as well as their Writers Helping Writers site, but I hope more people discover this awesome new Character Builder tool. I loved this new update to the One Stop for Writers site so much that Angela and I geeked out about the potential together. I invited her to come by and share a few insights into what makes this tool so awesome. Cool, right? Now today, Angela’s going to give us a deep dive into one way to use this new tool. We all know every page of our story should have some sort of tension, such as friction between characters. But how do we create characters who clash? Angela’s here sharing how the Character Builder can help us develop characters who will create tension in every interaction. One of the most fascinating aspects of any novel is the interplay between characters. Their relationships, functional or dysfunctional, are a big part of what keeps a reader engaged and caring about the stakes. Ironically, as much as our audience enjoys seeing characters come together (romantically, in friendship, through teamwork, etc. ), it’s the moments of friction they remember most: Leia’s exasperation and anger at Han’s cockiness in Star Wars. 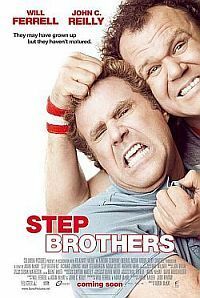 The adult sibling rivalry between Will Ferrell and John C. Reilly in Stepbrothers. And who can forget the explosive, smash-and-make-up kitchen scene between married assassins Brad Pitt and Angelina Jolie in Mr. & Mrs. Smith? No, we don’t like conflict in our own relationships, but as readers and movie-goers, we prove with our wallets that we love experiencing friction through story! This is why it’s smart to think about how to build characters who will naturally clash with one another in the planning stage so we can ensure conflict bleeds onto the page. And this isn’t something exclusive to enemy duos, either. Friends, lovers, and companions on the road to a goal can all contribute moments of friction to our story stewpot. Here are a few ways we can create friction in the character planning stage. When you’re deciding on the core traits of each character, look for possible areas of conflict. Maybe your protagonist is ultra-responsible and a meticulous planner, but your love interest is more of a spontaneous risk-taker. How will this complicate the road to romance? 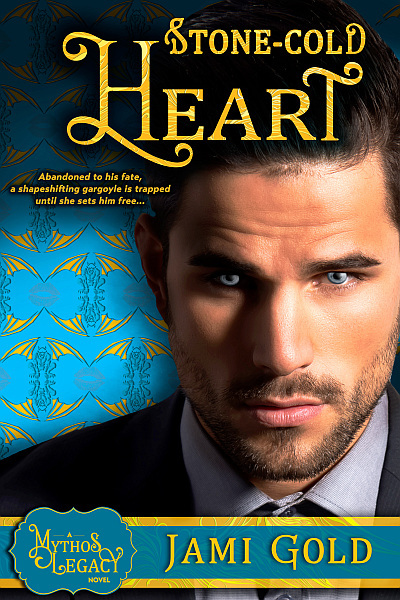 Will the protagonist be yanked out of his cherished comfort zone? Or will your love interest realize she’s struggling with her goal of finding the right partner because she’s too flighty to focus? Personality traits are an excellent way to show the contrast between members of the story’s cast while also characterizing them. You can pair two positive attributes against one another, two negative traits that will fast-track disaster, or stage a clash between a positive attribute and a negative flaw that leaves both parties emotionally bruised. It’s up to you! 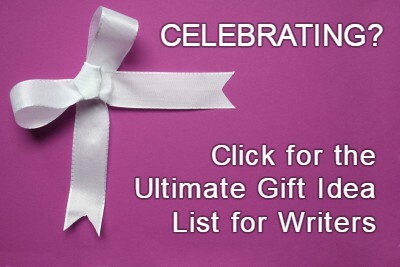 (Click on images to view larger size. Build characters who'll add story tension with @AngelaAckerman and the Character Builder tool Click To TweetHave you ever met someone you really like, but their moral code is, well, slightly more flexible that yours? Or their views on politics, religion, gun control, education, or even how to raise kids grate against your own views. Yes, these friction points chafe, don’t they? Well, in fiction, differences that are rooted in strongly held beliefs can lead to terrific tug-o-wars, especially when decisions need to be made on the path to a goal. Thanks to the media, we’ve all seen what can come from different backgrounds of wealth, power, and privilege: a lake of close-mindedness, assumptions about how the world works, biases, and self-righteousness, to name a few. But think about other life experiences that won’t mesh well, especially those surrounding emotional wounds. What if one character’s wound was A Physical Disfigurement while another’s is Being So Beautiful It’s All People See? Or if one made a bad past decision like Choosing to Not Be Involved in Their Child’s Life while the other was forced to experience Growing Up in a Foster Home? Old wounds are painful, unresolved, and often color a person’s view of the world. Pairing up discordant types of emotional trauma can lead to vastly different attitudes, biases, and pockets of explosive anger. This is a great way to ensure clashes if you need them in the story. 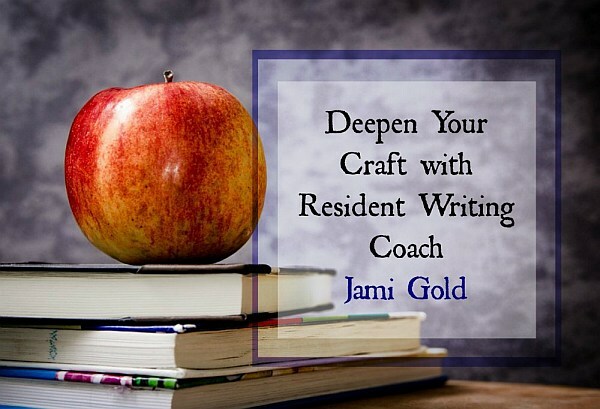 What your protagonist wants can also lead to conflict, because every character in your story is the hero or heroine of their own reality, meaning they each have their own goals and desires, too. And if those goals rub against the protagonist’s, it can create some pretty big fireworks. Plus, this can cause a moral dilemma over what to do…put one’s own needs first, or those of another? Another way friction worms its way in is when characters can have the same goal but different inner motivations, and competition forces a face-off. Imagine two detectives on the hunt for a killer, but each is motivated by a different need: one is on a quest for justice, the other, a need for revenge. When the two detectives corner their quarry at last, one pulls out handcuffs while the other unsheathes a knife. A standoff! What happens next…who wins? Each character is an individual, with unique qualities, preferences, personality, beliefs, and goals. It may seem like their qualities won’t mix…and yet sometimes they do, like the phenomenon of opposites attracting. This isn’t some romantic notion, though. Rather it’s because fundamental differences often play a vital role: they challenge the other party to grow. recognize a void within themselves which can be filled through inner transformation. 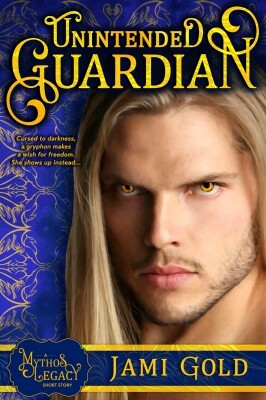 Sparks fly when characters are in the dark about what they each truly need. But as soon as they begin working in the same direction instead of against one another, the value of their differences is better appreciated because together, the two become stronger. This type of positive friction (which might remain platonic or become romantic) also reveals interesting new layers of each character, endearing them to readers. Clashes might generate hilarious quips, lead to disastrous one-upmanship or I-told-you-so moments, become full-out schadenfreude, or even destroy a friendship. However you deploy friction, make sure it’s rooted in solid character planning. Sparks should add (by revealing character motivation, alluding to a shared history or secret, helping readers understand the scope of a relationship, etc. ), not detract. Baseless friction will either feel like a plot device or a characterization cheat (and readers will pick up on it). 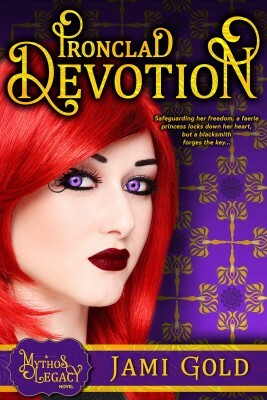 How do you use relationship friction in your story? Let me know in the comments! 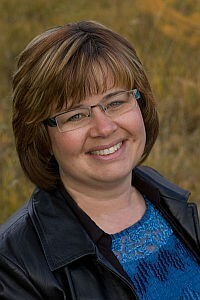 Angela Ackerman is a writing coach, international speaker, and co-author of the bestselling book, The Emotion Thesaurus: A Writer’s Guide to Character Expression (now a expanded 2nd edition) as well as six others. Her books are available in six languages, are sourced by US universities, and are used by novelists, screenwriters, editors, and psychologists around the world. 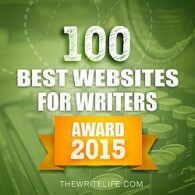 Angela is also the co-founder of the popular site Writers Helping Writers, as well as One Stop for Writers, an innovative online library built to help writers elevate their storytelling. Need more ideas for areas of friction? 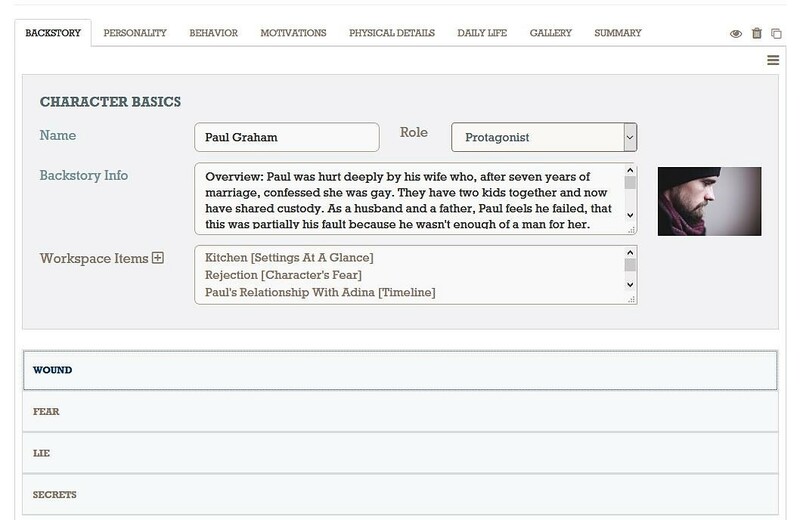 Try the Character Builder! One Stop for Writers’ Character Builder is a hyper-intelligent characterization tool that will help you plan unique, deep characters in a fraction of the time. Once you create a custom profile for each character, compare them! You’ll be able to view their histories, personality traits, emotional wounds, goals and more, helping you to spot places where points of natural friction exist. Thank you, Angela! 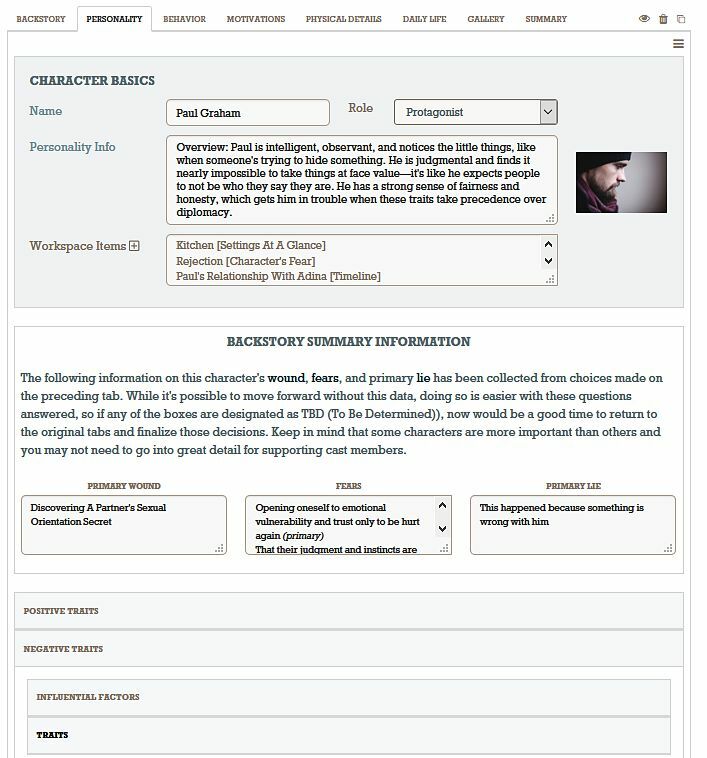 I’m so excited right along with you about the potential of the Character Builder, so I’m thrilled to be able share more about how we can use it with our stories. As I mentioned in the introduction, our stories should have tension on every page, but friction and tension aren’t just about conflict, and conflict isn’t just about arguments. Tension is a gap between goals and expectations and reality, whether characters or readers experience the gap. 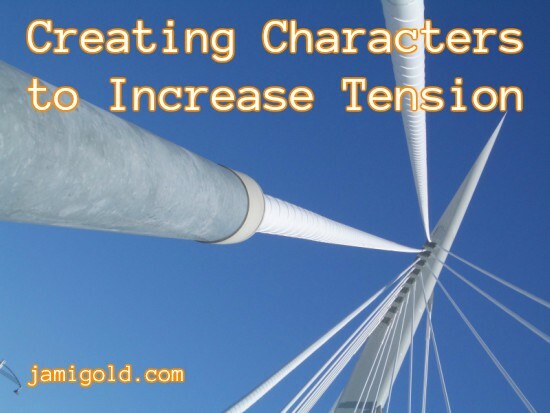 Do you struggle to include enough tension in your story? When plot conflict doesn’t fit, have you tried focusing on character friction to add more tension? Have you tried brainstorming from the beginning characters who will experience friction? Can you think of other aspects of characters that we could create with friction in mind? Do you have any questions for Angela or about the Character Builder? Of course! I’m hoping digging into a couple of my characters will help me solve a tricky story problem, so I’ll let you know how it works after the fact for us pantser types. 😉 Thanks so much for sharing your insights!